Anne was plagued by ill health throughout her life, and from her thirties, she grew increasingly lame and obese. Despite seventeen pregnancies by her husband, Prince George of Denmark, she died without surviving issue and was the last monarch of the House of Stuart. 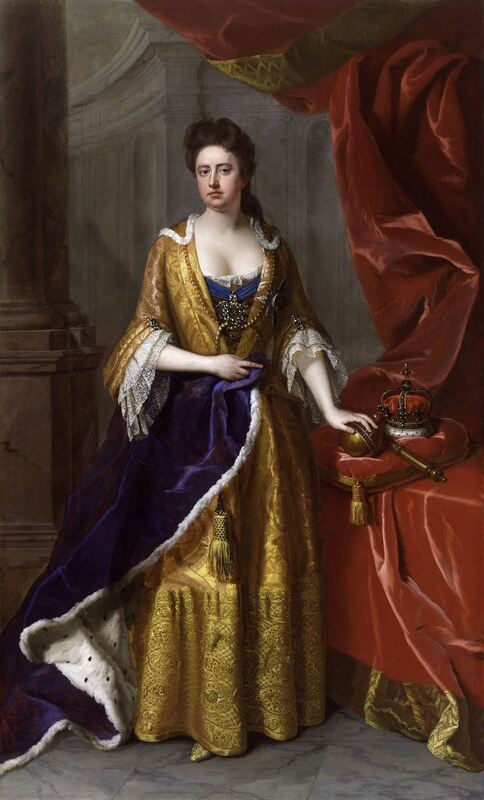 Under the Act of Settlement 1701, which excluded all Catholics, she was succeeded by her second cousin George I of the House of Hanover.